A mystery person has organized an International Gambling Competition. He or she wants to challenge the U.S. Champion, Casino Kid. Before Kid can play Mr. or Ms. X, he will have to travel through out the world and beat the best gamblers in the world. 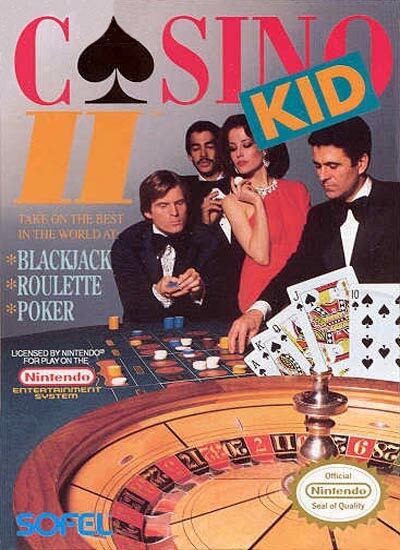 Play blackjack, poker, and roulette against the best in CASINO KID II. International Gambling Competition; challenge players around the world, play Blackjack, Poker, and Roulette; beat the mystery person to become the best in the world.